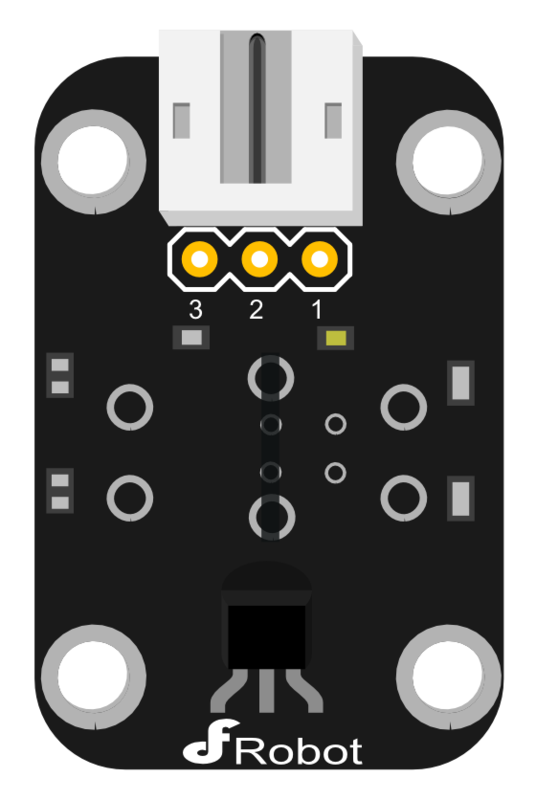 This is the DFRobot Magnetic Induction Sensor. It senses the magnetic materials within a detection range up to about 3cm. The detection range and the strength of the magnetic field are proportional. The output is digital on/off. This sensor uses the SFE Reed Switch - Magnetic Field Sensor. 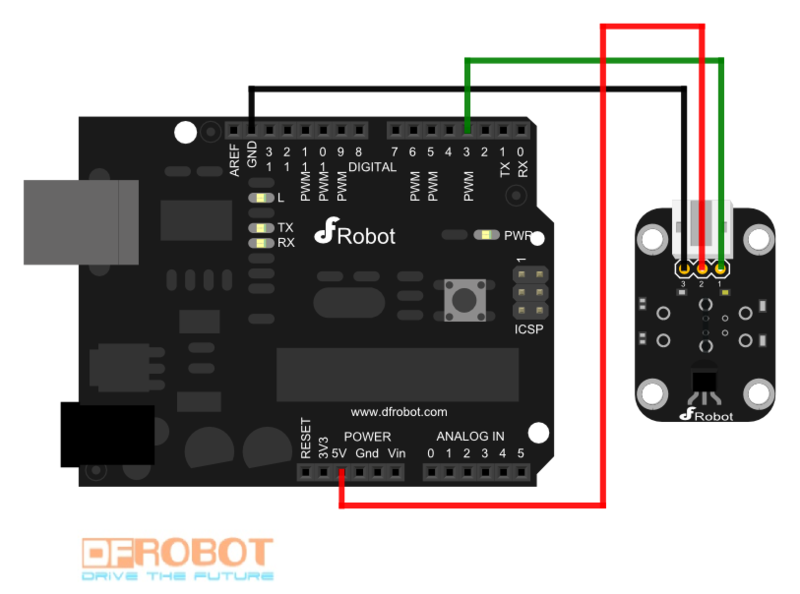 Get DFRobot Magnetic Induction Sensor from DFRobot Store or DFRobot Distributor.